An online course of 10 in-depth multimedia lessons specifically geared to teaching Nutrition from a Real Food perspective. Sick of the sub-par standards of the USDA’s food pyramid? Now you and your teenagers can learn about REAL nutrition. 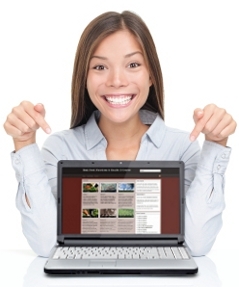 This e-course is appropriate for those aged 12 and up. Want to get pregnant? 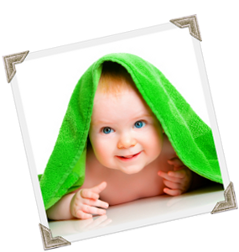 Already pregnant and want to have a smooth birth and raise a happy, healthy baby? In this e-course of 12 in-depth multimedia lessons, you’ll learn the ins and outs of proper nutrition for fertility, pregnancy, breastfeeding, & baby’s first foods. Did you know that simple changes in your diet could increase your fertility by 60%? Did you know that what you eat when you’re pregnant could affect whether or not your child grows up to need glasses or braces? Did you know that increasing your intake of certain nutrients prior to pregnancy could radically decrease your chances of having morning sickness? 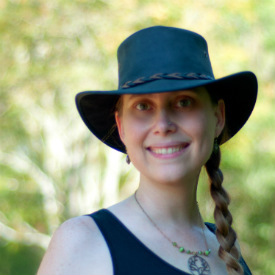 Based on her research of the nutrient-rich diets of fertile populations around the world, Kristen Michaelis breaks down exactly what you should and shouldn’t eat while trying to conceive, during pregnancy, and while breastfeeding. Foreword by Joel Salatin. We all do it. Eat out at restaurants. Yet only a handful of places serve up farm-to-table cuisine, and even fewer prepare food with healthy oils. What are the healthiest choices? If you’re given a choice between pasture-raised chicken deep-fried in canola oil and CAFO-raised chicken marinated in olive oil, which should you choose? Tired of picking up bottles of salad dressing with ingredients labels that read like chemistry texts? Saddened by how even so-called organic dressings still contain unhealthy refined oils like canola and soy? Want to know how to take advantage of all the in-season, local, beautiful fruits and vegetables available from your local farmers? 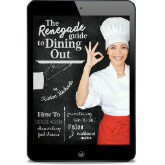 In this e-book you’ll get dozens of new recipes for dressings, condiments, and salads — all organized by season. 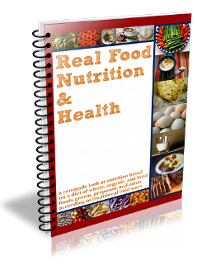 Learn the basics of proper nutrition (including the major macro nutrients, important micro nutrients, and how to get them from your food) from within a REAL FOOD paradigm. In this book, you’ll learn why white flour is unhealthy, how modern vegetable oils harm your health, and all about the good, wholesome foods your body needs to grow and heal. Suitable for ages 12 and up. Available in both print and e-book formats. 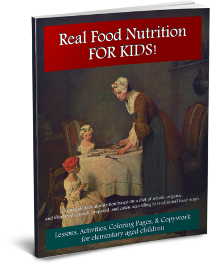 Real Food Nutrition FOR KIDS! Teach your elementary aged child about Real Food using this collection of 15 lessons. Each lesson includes a short reading, beautiful illustrations, a fun activity or game, copywork pages to practice both print and manuscript handwriting, and a coloring page. 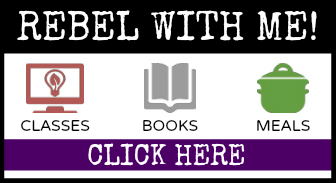 Available in an e-book format only. Save yourself hours in the kitchen, money on last minute meals and lots of unnecessary stress with these weekly Paleo meal plans. Grain-free. Dairy-free. Full of yum. Includes shopping lists! Like her popular Paleo meal plans, this weekly Real Food meal plan will help you save time, money, and energy. No processed foods allowed! It’s all authentic, wholesome, seasonal, organic, wild-caught, & grass-fed. 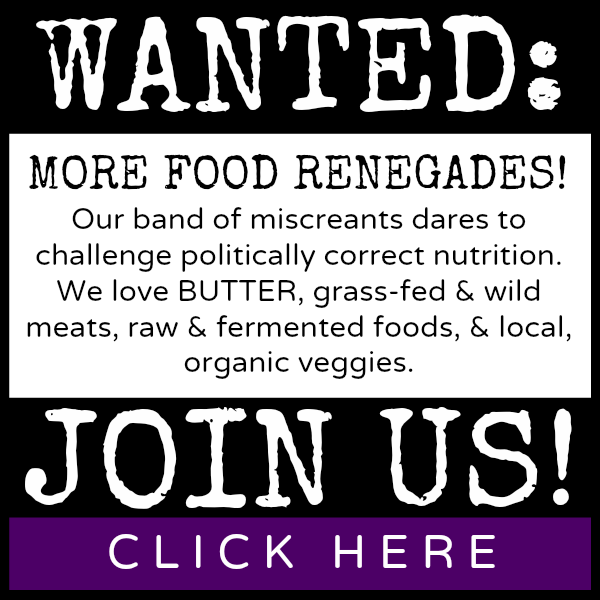 Get 3 dinner menus, 1 dessert, 1 fermented food, and 1 soup recipe each week. Plus, you’ll have access to a database with more than 700+ real food recipes. You’ll never be at a loss for what to make for dinner again. Do you have digestive disorders like IBS, Chron’s or a Leaky Gut? Are you trying out a healing protocol like the Specific Carbohydrate Diet, the Gut and Psychology Syndrome Diet, or the Body Ecology Diet? Do you follow an ancestral diet like the Paleo Diet or the Primal Diet? If so, this is the cooking course for you! Learn all about how to cook grain-free meals and treats. Homemade alcoholic drinks for the real foodie, without dyes, artificial colors, or fake flavors. Shake up your favorite mixed drinks at home, from classic Martinis to contemporary Cosmopolitans. End your suffering, and heal your eczema from the inside out with Real food by following this 4 step action plan. Did you know that your skin can absorb 70% of all the oils, toxins, and chemicals you slather on it? According to research done in the UK, the average woman absorbs 5 lbs of toxic chemicals through her skin each year! Just think of the chemicals in everything you and your family commonly use — from shampoo to deodorant. In this book, you’ll get 50+ all-natural, toxin-free recipes for personal care. You’ll learn how to make your own shampoo, conditioners, lotions, deodorant, and more.